Leading theorists examine the self-representational theory of consciousness as an alternative to the two dominant reductive theories of consciousness, the representational theory of consciousness and the higher-order monitoring theory. 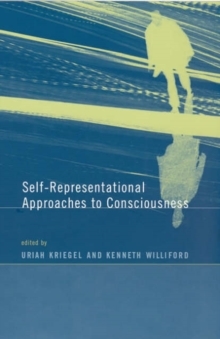 In this pioneering collection of essays, leading theorists examine the self-representational theory of consciousness, which holds that consciousness always involves some form of self-awareness. 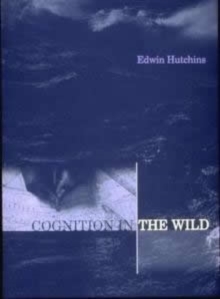 The self-representational theory of consciousness stands as an alternative to the two dominant reductive theories of consciousness, the representational theory of consciousness (RTC) and the higher-order monitoring (HOM) theory, combining elements of both RTC and HOM theory in a novel fashion that may avoid the fundamental deficiencies of each. Although self-representationalist views have been common throughout the history of both Western and Eastern philosophy, they have been largely neglected in the recent literature on consciousness. This book approaches the self-representational theory from a range of perspectives, with contributions from scholars in analytic philosophy, phenomenology, and history of philosophy, as well as two longer essays by Antonio Damasio and David Rudrauf and Douglas Hofstadter. The book opens with six essays that argue broadly in favor of self-representationalist views, which are followed by five that argue broadly against them. 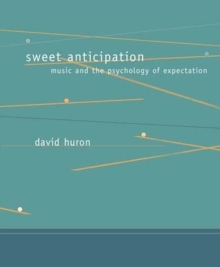 Contributors next consider connections to such philosophical issues as the nature of propositional attitudes, knowledge, attention, and indexical reference. 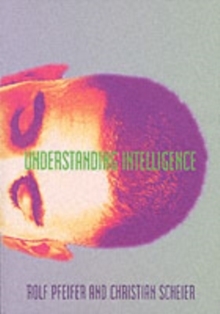 Finally, Damasio and Rudrauf link consciousness as lived with consciousness as described in neurobiological terms; and Hofstadter compares consciousness to the "strange loop" of mathematical self-reference brought to light by Goedel's incompleteness theorems. 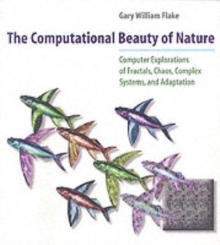 ContributorsAndrew Brook, Peter Carruthers, Antonio Damasio, John J.
Drummond, Jason Ford, Rocco J. Gennaro, George Graham, Christopher S. Hill, Douglas R. Hofstadter, Terry Horgan, Tomis Kapitan, Uriah Kriegel, Keith Lehrer, Joseph Levine, Robert W.